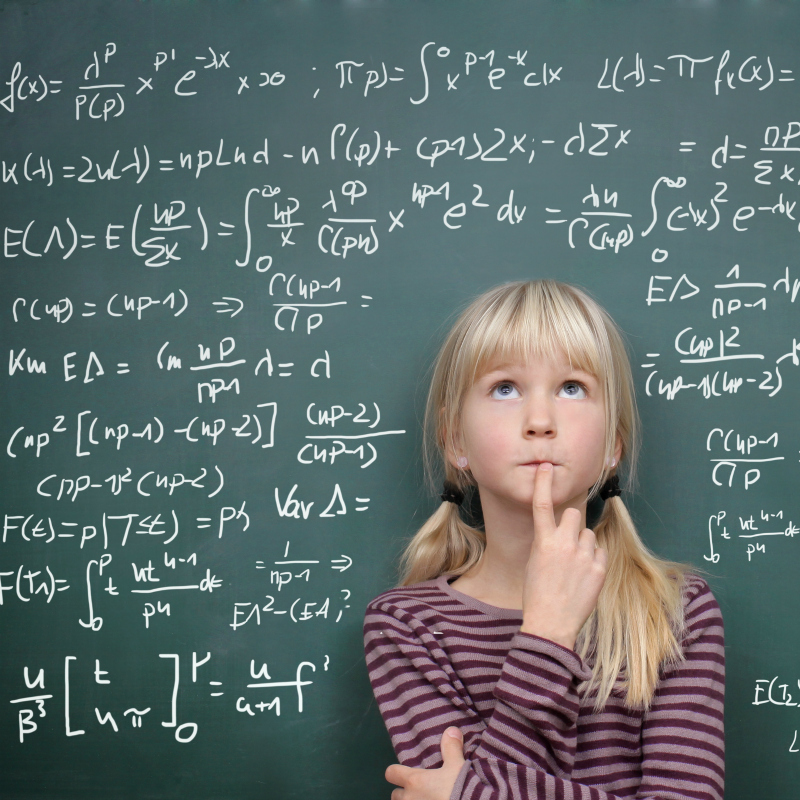 Home » gifted » parenting » Can I Send My Gifted Child to a Public School? Once again I am joining with bloggers writing on the topics of giftedness to talk about specific issues facing gifted individuals and their families. This time the topic is Educational Options for Gifted. Interestingly, I already wrote a blog post on our choice to send our daughter to public school, so I am not going to repeat myself here. That post was written in August, shortly before Smarty started middle school at a ripe old age of 10. I was somewhat worried about how a grade skip and a new school were going to work out for her. So far things went a lot better than I expected. Smarty is happy, engaged, gets good grades, and has friends. So in this post, I am going to explore why public school works specifically for our family and what it means for other parents of gifted kids. Why Does a Public School Work for Us? We live in a culturally diverse Silicon Valley, in a school district that predominantly serves upper middle class community. Kids who go to school with Smarty come from the homes where education is valued, because it's their education and skills that brought many parents of her classmates to California from many parts of the world. Her classmates are "good kids" who want to do well in school. This creates a positive culture for learning that Smarty is thriving in. We were very lucky. Our first principal was a brilliant and innovative administrator who really believed that each child should be encouraged to reach individual levels of personal best. I am happy that her brilliance was recognized and she was entrusted to take charge of a new K-8 STEAM school where Smarty went for middle school. This principal really helped us advocate for Smarty and supported a grade skip. Also, her successor in our old school was equally committed to success of all students, including gifted students, by encouraging every teacher to differentiate their instruction according to students' abilities. Let's be honest. 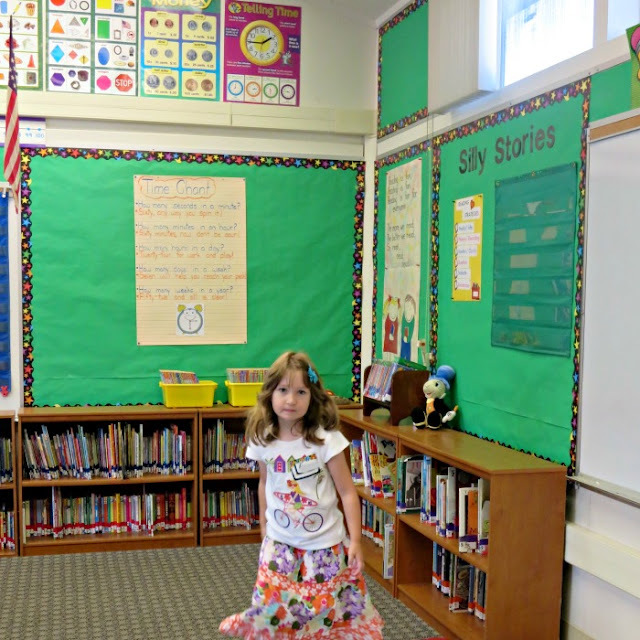 A classroom can be a loud and chaotic place. Through my years of volunteering I've seen many kids who are not able to focus on their work even though they are able to complete it "in principle". Smarty is not one of those kids. Once she gets a task, she focuses on it and completes it. Because of this ability to focus, she is also an excellent test taker and enjoys positive feedback that she receives from her academic performance. I am hesitating to include this point, since I am a big believer in grouping kids according to their ability. But... there are some benefits in integrated classroom where Smarty can interact with kids who might be not as academically strong but more artistic or more athletic. While Smarty thrives on challenges and competition, I think a highly competitive classroom might create anxiety even in her (she is normally not an anxious child), and it would definitely not be a good fit for gifted kids with executive skills or low processing speed challenges. Even with the grade skip, Smarty is finding the demands of her class work and homework easily manageable, which leaves her time to read, play, and dream. Call us "helicopter" parents if you wish, but we are very involved in our daughter's education since that fateful day in the second grade when she told us she is biting herself because she is so bored in class. Not only we talked with teachers and with administration over years, but I am also trying to attend every district board meeting and advocate for advanced curriculum and differentiation. The saying, The squeaky wheel gets the grease proved itself true - we were able to ask for and receive additional support once we articulated clearly what it is that we want. 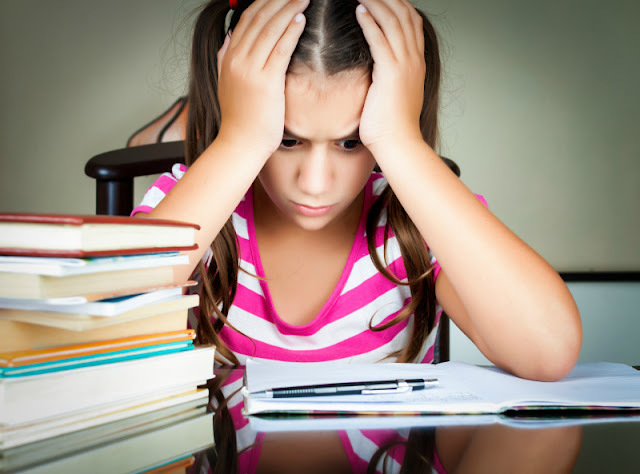 I have to stress that knowing what you want is extremely important in advocating for gifted learners, otherwise your child might just end up with a pile of additional busy work. I won't lie to you. I envy people in the states with real gifted services in public education. I also envy people in the neighboring districts where schools actually group and advance kids according to their ability and not buying into a politically correct "integrated classroom" mindset. I wish I did not have to constantly "hover" ensuring that my daughter is properly challenged and thriving. I wish we had a federal policy for gifted students and, most importantly, dollars, supporting the policy. I also wish districts looked more into personalized learning where kids could have more choices and more control over their learning. At this point, we are very divided over our choices for high school and whether we will continue to rely on public education, Fortunately, we still have two years before we cross that bridge. In the meantime, I will continue to advocate for support of advanced learners as much as I can - through my blog and in my district. What was your choice of educational options and what influenced it? Join other gifted bloggers discussing educational choices for gifted learners by checking out Educational Options Blog Hop at Hoagies Gifted. Follow Hoagies Gifted on Facebook. So glad public school is working for your daughter. It worked for our kids - and it works for many of the kids I know and work with. It often needs a lot of fine-tuning, though, and each district is different. Unfortunately, some schools and some districts are not as open-minded about gifted children's needs, so there are problems. But the more we advocate for our children and others, the more services will hopefully improve. I am so happy that public school is working for you! We had such high hopes that it would work for us; unfortunately it didn't. But never say never. There may be a time when we can try again! I love your posts and feel you made excellent points -- especially about the need to understand and advocate for your child's specific needs. I respect the choices of our friends who find that public school doesn't work for their children, but I am excited that those who *can* make it work continue trying -- for all the reasons you listed, and for continued advocacy on behalf of gifted children who don't have choices. Thank you for a wonderful post! I'm pretty sure it would have been a poor fit when K was younger but I'm crossing my fingers that middle school might be a better fit. We, also chose a public school setting for our oldest (2E) child. We've had some growing pains with Kindergarten, but he's really benefitting from being around kids from many different walks of life and is learning to advocate for himself - things he desperately needed, but wouldn't have gotten from homeschooling (which we did strongly consider). Functioning in a group setting is definitely a challenge for him at 6, but he's learning...and the encouragement and friendships he's gotten are priceless. It helps that he has teachers and administrators who consistently expect him to perform at HIS level : ).